I started learning to play the guitar at the age of fifteen, first I was self-taught, then led by Jiří Hájek. 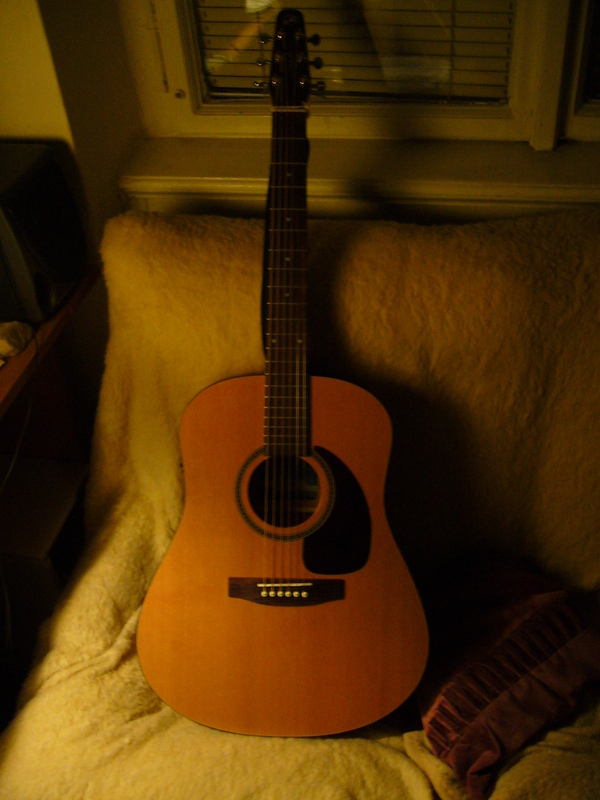 Since then I played the guitar in several music groups; at present I am a member of an Irish music group called Cluaran. At the same time I teach guitar, currently I give private lessons. If you are interested in taking lessons with me, please contact me.